Who does not like to travel? Holiday? Hangout for fun? But packing is another thing, especially for women who often have a tendency to empty the contents of her closet to be moved right to travel bag, especially if it goes to holiday. It's normal to being freaked out about what we going to packed. 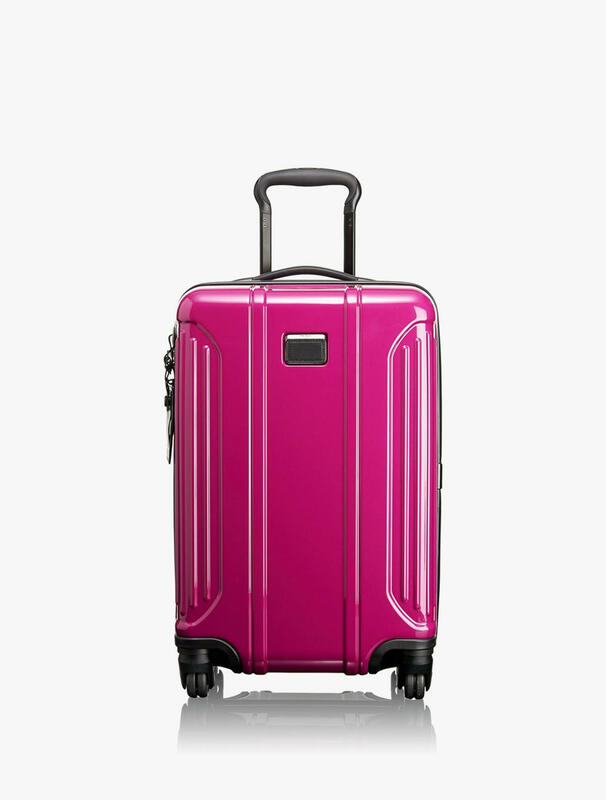 We are women who often forgotten about the tariff of over baggage which is quite expensive because we insist to carry everything we have on our closet. Worry about less clothes, worry about if something happens to our clothes so you do not have many options to replace, worried something happened to the clothes we brought while we do not have enough spare change of clothes to cope with this condition. Completely hassle. Use the list of essential items that will be packed and make sure that we were not only focus on the items that should be taken such as clothes and footwear, for example, but do not forget to bring underwear and socks. Insert it into the list as early as possible in order to avoid the risk of lagging behind. Of course we do not want if upon arriving at the destination instead be a loss for the lingerie shop fitting and comfortable for us right? Besides having to rearrange their schedules, we also require additional time and budget thanks to forget bringing underwear. Bring items with matching color or basic colors will be easier to mix and match without carrying too much gear to dress up like shoes, bags and clothes. The soap in small bottle will help us to clean and reuse the dirty dress that will save space in the travel bag. It is important to ensure ourselves to bring the most comfortable footwear that we have, take the two as the maximum limit according to the needs of our journey. If we're going on vacation at the beach and tourist attractions, bringing beautiful sneakers and flip-flops will be enough for our purposes. Shopping and women are two things that cannot be separated, sometimes not even got to the holiday destination, we had first imagined the items we want to buy there, yet also surrogate friends and family. Therefore, do not rush to bring some travel bag just for our purposes there, leaving an empty space, and it can accommodate our groceries later. This tip especially to avoid purchasing additional travel bag in the holiday destination just because the bags we carry are not enough to hold anything we shopped. 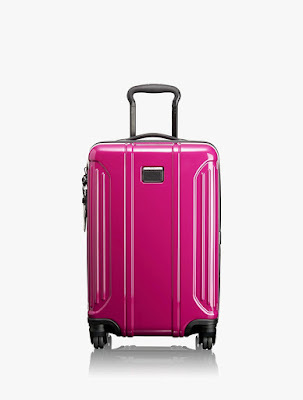 It is important to bring a travel bag or suitcase which color is striking and unique, use the tag which is also unique and inscribed with our names. It is important to help us identify the bags while at the airport. So while it is in the baggage claim area, from a distance we can recognize our bright pink travel bag with pandas tag striking first as a bag we got. It also minimizes the risk to confuse us with a bag belonging to another passenger. If we decide to travel or vacation abroad, we should to ensure that the travel bag we carry are not from imitation brand or KW or mirrors, you name it. Certain countries that are concerned about copyright, they even have an airport officer who can identify with both our innate genuine or imitation, so better bring an original bag or use unbranded bags from our closet. Because bring an imitation goods is bad for us, who is ready for bear the shame of using imitation plus pay large fines? It can be ruined our holiday so big no. cari tahu juga info2 lokasi tujuan dan pengalaman2 orang lain yang pernah kesana..